Complete block from US1 to San Marco. 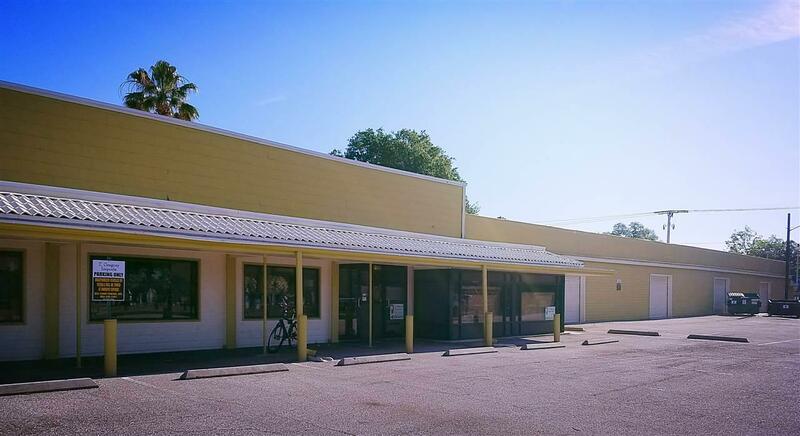 Large building w/retail, office, storage space; 18 parking spaces. 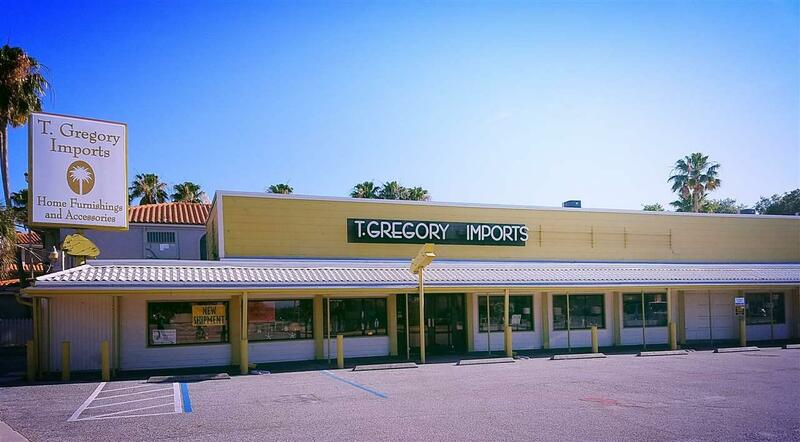 Convenient to US 1, San Marco and Dismukes Street. 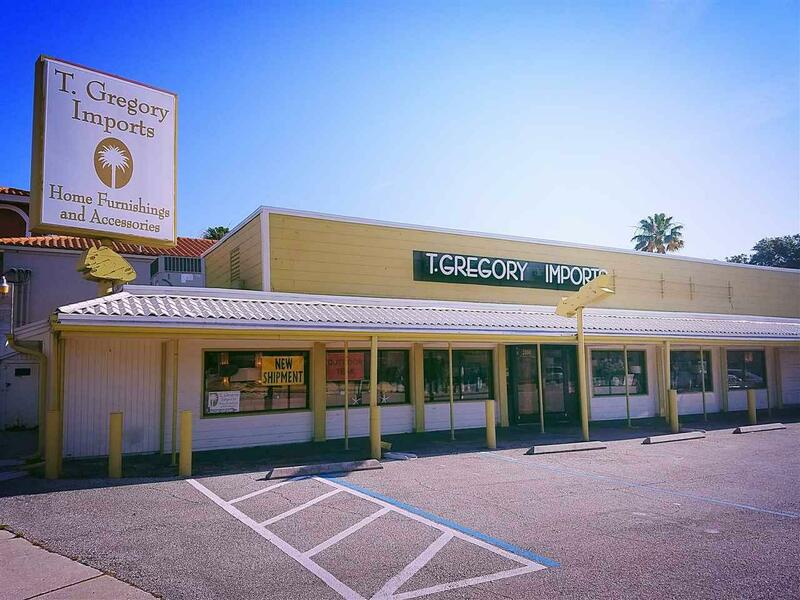 Retail section is over 6000SF as open space w/extensive lighting, window display areas. Warehouse area 5000+ sf with roll up doors. Storage area 3,348sf - upstairs over retail area. Has full bath and lots of storage space. Roof replaced in 2015. Building for sale, Business not for sale.